Our Brands Make "Unique" Luxurious. 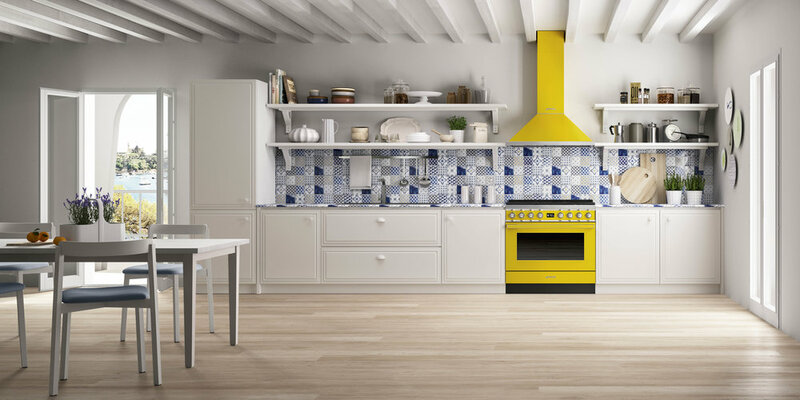 SMEG's internal design studio, which carries out painstaking research into aesthetics and style, has the support of internationally-renowned architects such as Guido Canali, Mario Bellini, the Piano Design studio, Marc Newson, and Giancarlo Candeago. A favorite of architects and interior designers, German manufacturer Badeloft offers luxurious free standing tubs and sinks in clean and modern lines. Each and every bathtub and sink manufactured by Badeloft is distinctly made with the unique components of high-quality stone resin. They manufacture stone resin mineral baths and sinks in a versatility of sizes and shapes, accommodating the most intimate of boudoirs and the grandest of master bathrooms. Let the quality and beauty of products offered by Badeloft convince you that you have made the right choice…when you choose to furnish your most intimate settings with Badeloft products, you are choosing a lifetime of sensuality and comfort. Caravan Curated Home houses exclusives of Jean Paul Gaultier's signature home design pieces. 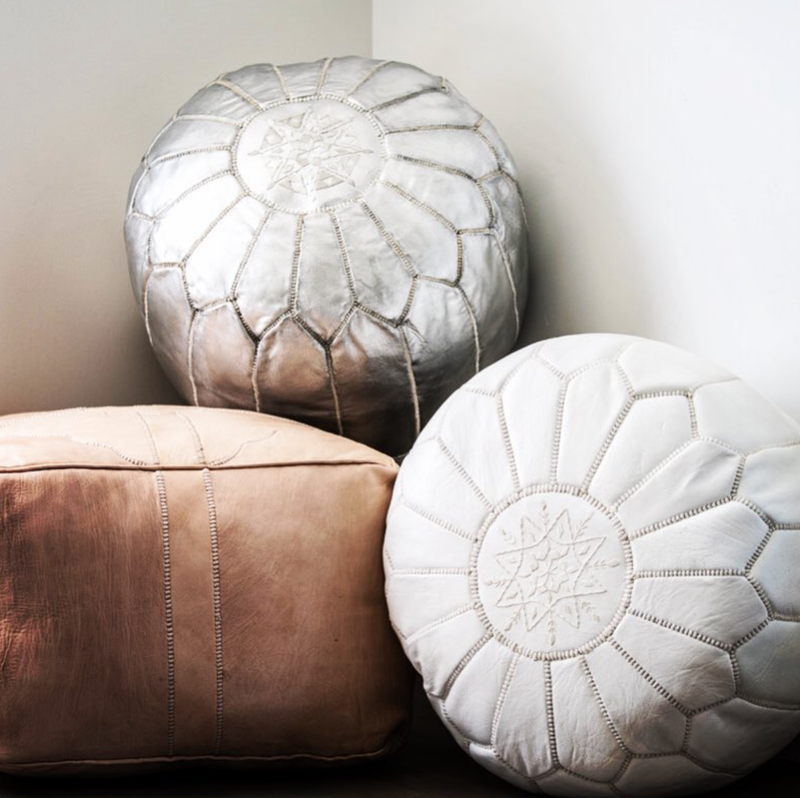 Presenting some of his best iconic pillows and throws which are sure to make a statement in any room. From the uniform of the masses to the dreamlike fashions showcased in his runway shows, the couturier refuses to be defined as either political or provocative. A man of conviction, he sees himself more as a revolutionary, systematically calling into question clichés, standards, codes, conventions and traditions. He turns, shifts and flips them around - even destroys them - in his bid to reinvent them. French home goods, American customer service! A chic, decorative, and timeless look for your home, directly from the finest supply houses of France and Italy made in the US. Kenisa Homes specializes in reasonable priced window treatments, coordinated pillows, throws, and bed linens. Because of their extensive contacts, they deal directly with the finest mills and manufacturers in France, Italy, Spain, and England. 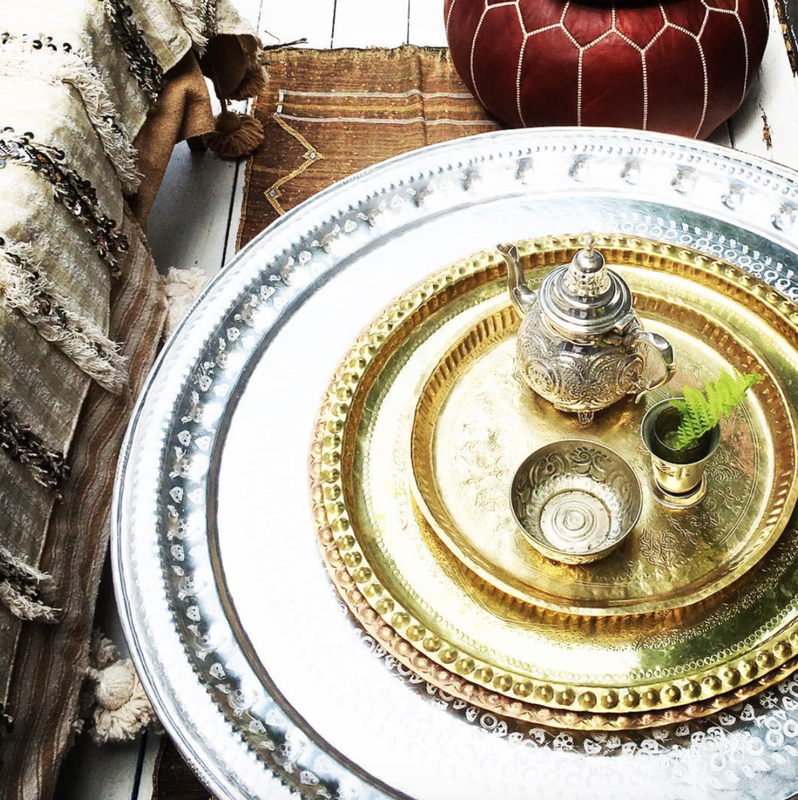 Massarah Home is a lifestyle brand inspired by Morocco.a unique selection of handmade and vintage objects for the home that carry the charm of an old world aesthetic and yet tie into the leisurely sophisticated Hamptons lifestyle. Massarah in arabic translates to "happiness" and "joy" and we hope these unique finds brings a sense of happiness and joy into your home. Global Collection is a curated collection of decorative items from around the Far East, including far away Shangri-La’s Bhutan, Cambodia; China; Indonesia; Laos; Myanmar; Nepal; Singapore and Vietnam as well as pieces from Australia. Each piece of the Collection whether it be hand-made door handles; antique spinning tops, silver-rimmed horn bowls or antique statues, authentic shagreen boxes and bespoke walking sticks, are items that tell a story and add depth to any space. After 30 years of traveling the globe and collecting hand-crafted pieces from some of the roads less-travelled, our curator combined a passion for adventure travel and collecting interesting accessories, and established an organization that not only brings back items from sometimes remote villages and countries, but also works with these villages to give back. A portion of GC’s proceeds will go back to the country of origin to help fund clean water initiatives; infrastructure and the general needs of the villages from where the item was crafted. Selima Optique combines high fashion with everyday function, blending tradition and modernity to create truly timeless eyewear. In 1993, Selima’s first boutique opened in SoHo and quickly became a rendezvous for all sorts of creative personalities who appreciated the quality craftsmanship of Selima's works. Since those early, heady days, Selima Optique has crafted custom frames for the likes of Bono, Liv Tyler and Madonna — to name drop a bit! These custom frame orders led to the official launch of the Selima branded eyewear collection at Barneys New York in 1996 through her own shop-in-shop, the first of its kind. Selima also designs collections of specialty frames for fashion brands Jack Spade and J. Crew. Martin's work of jewelry and jeweled objects began in the late 70’s. He started by taking apart antique and collectable jewelry from back as far as the Edwardian and victorian eras up through the deco periods of the 40’s and 50’s. He then thought of reworking them using their elements as tarnished parts of new assemblage pieces. He saw the appearance of being broken, tangled, forgotten, or uncared for like a lost treasure found and rediscovered the newly appreciated and conserved as works of art that carry a new weight of information about there intrinsic preciousness. They were made of bronzes and brass, copper and gold, gold filled and silvers. They evoked a life of use with a new possibility yet to be realized. In time he started to work from scratch with raw and cut gemstones and the finest gauges of chains. Martins work has been worn by Victoria Secret models, Heidi Klum, and featured in various magazine editorials. The most unappreciated audio invention of the 20th century is the stereo console. These massive hardwood shrines, the forerunner of what would become known as the “home entertainment system,” were the focal point in millions of suburban living rooms in the 1950s and ’60s.